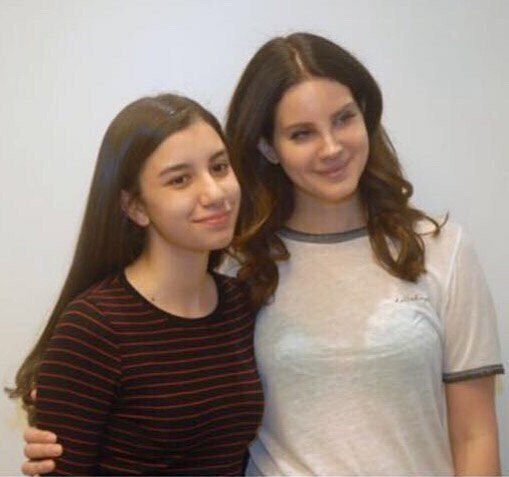 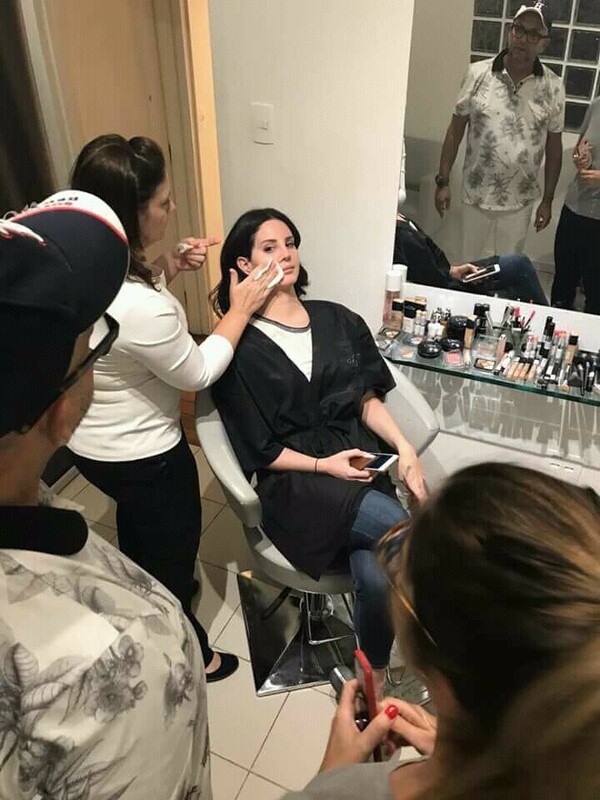 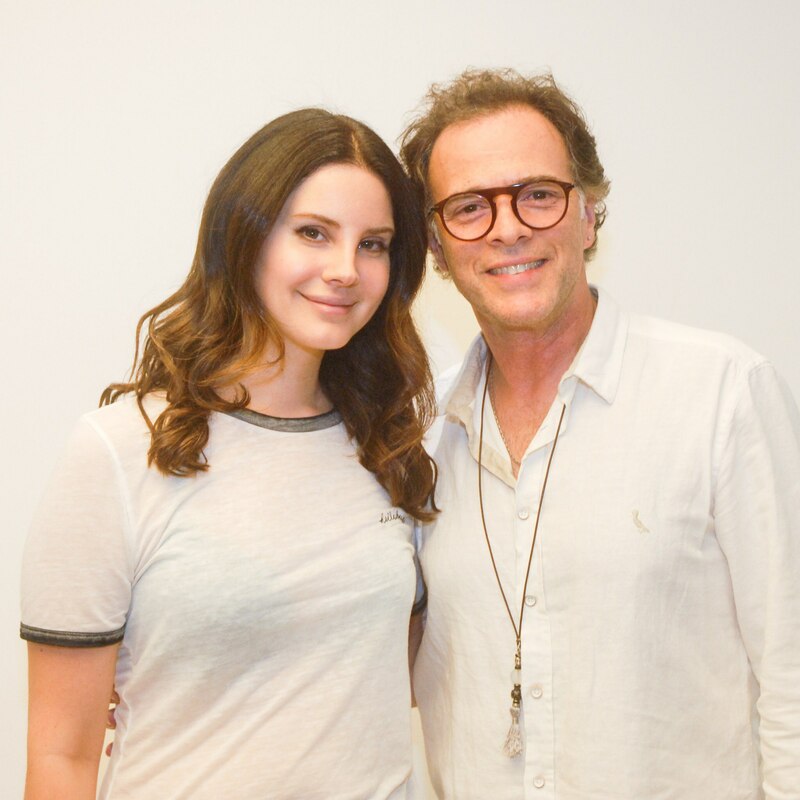 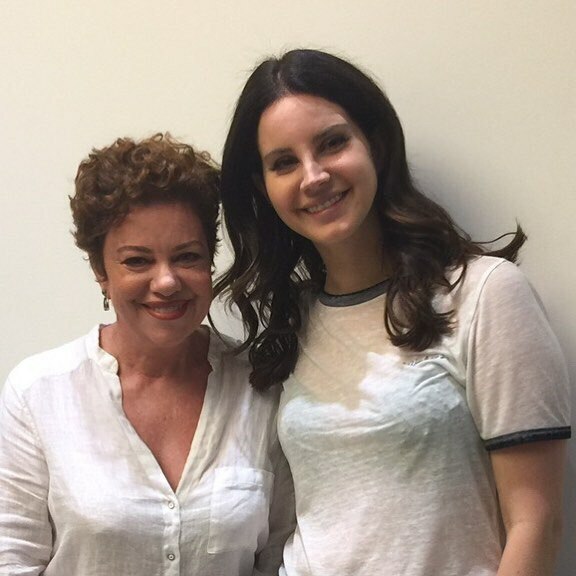 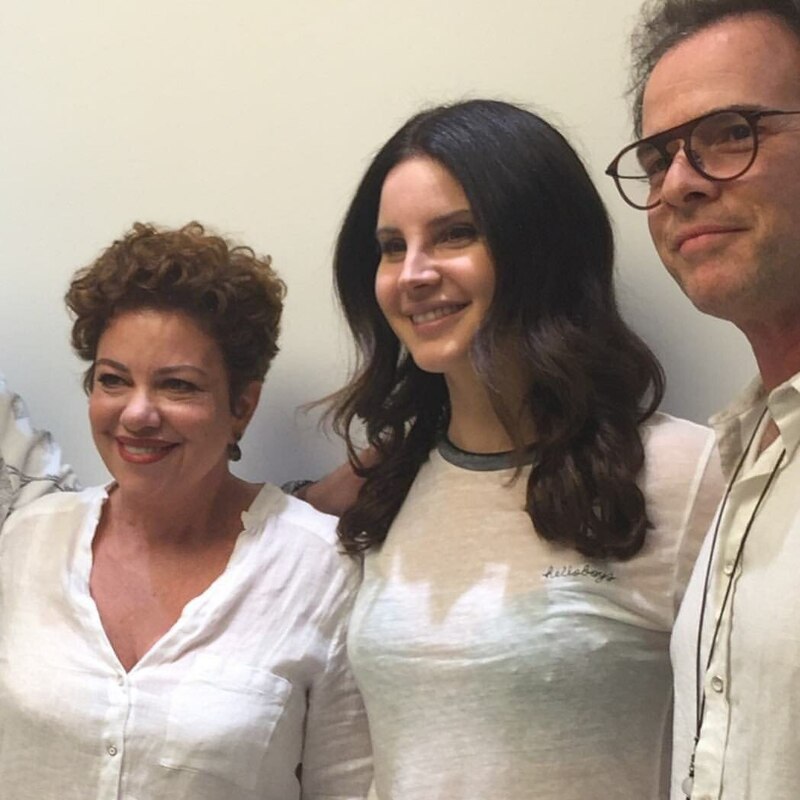 Lana went to Crystal Hair beauty salon in Rio de Janeiro, Brazil to have her roots touched up. 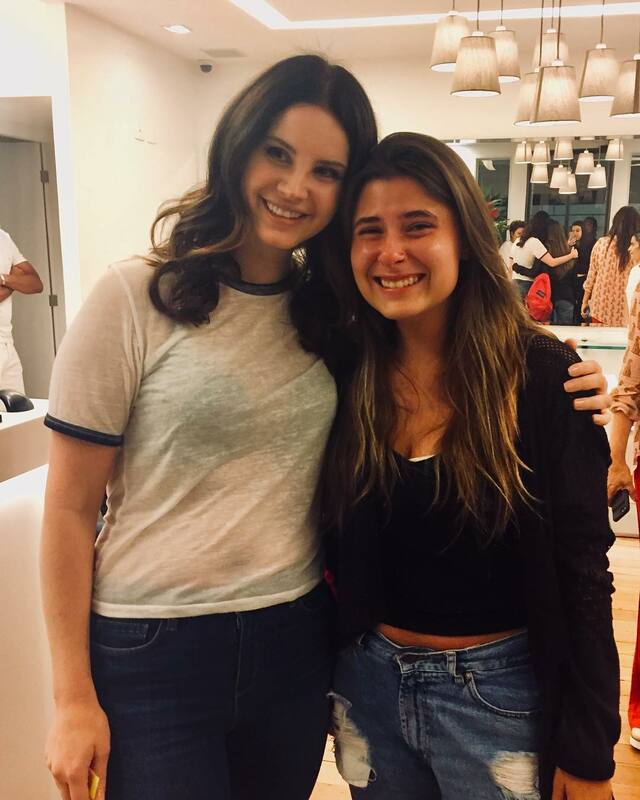 While there, she took some pictures with the crew and some fans. 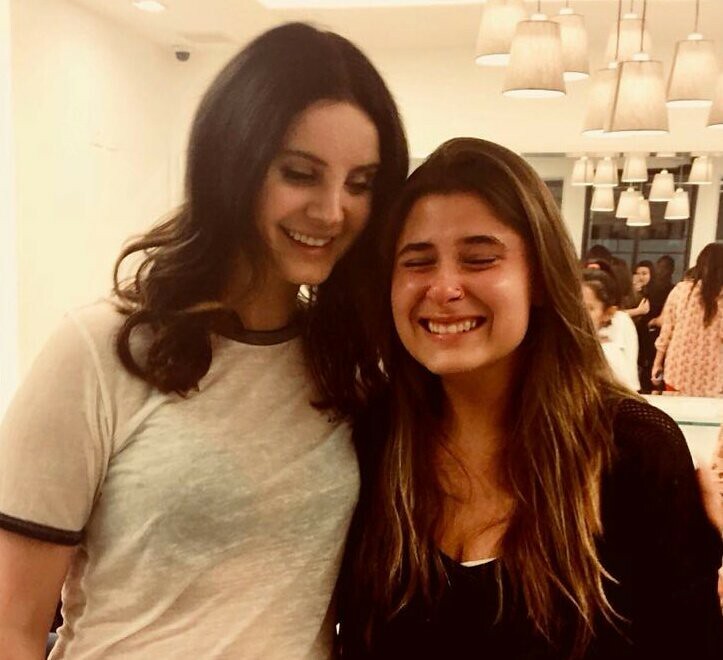 Beauty queen, carismatic & sweet as always.